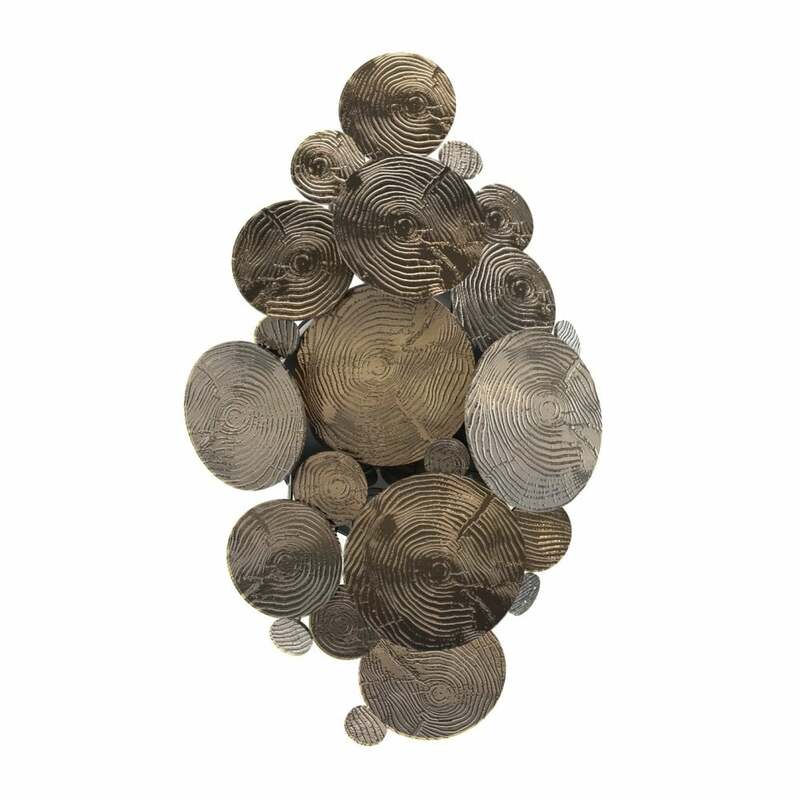 Beautiful, sculptural wall lamp which is like a piece of art. Available in a choice of colours. Gold plated brass and black lacquered metal.